Ryan Law loves to run. 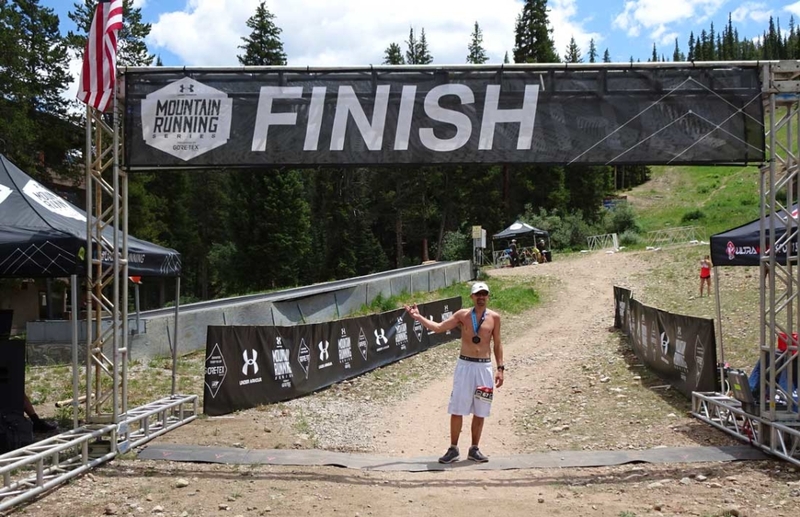 So much, that in the past seven years, he’s run 11 marathons and seven ultra-marathons/endurance events (3X50 milers, 4X55k+, and Half Ironman – this guy knows how to #BeActive – we are talking serious distance here people!). But for years, he had been fighting through a chronic injury that was painful and performance-depleting. After extensive online research to better understand the risks and potential upside of having surgery, in October, 2017 Ryan chose Dr. Alan Ng to perform surgery on his inflamed peroneal tendon. Due to an osteochondroma – a growth that forms on the surface of a bone near the growth plate – the tendon was inflamed and causing chronic pain. Dr. Ng removed the osteochondroma and some damaged tendon tissue, carved out the channel along the ankle bone, and reattached the peroneal tendon. Shortly after surgery, Ryan began the road to recovery, working toward running and then up to more mileage over time. Painful bump on the side of your big toe? 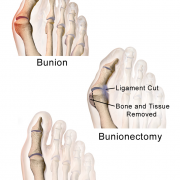 Why you shouldn’t ignore a bunion. Spring Has Sprung! Are your feet sandal-ready? Why you shouldn’t put off bunion treatment. 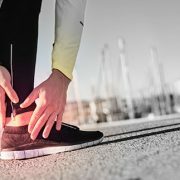 Foot or ankle pain? How to pick a qualified podiatrist. Alan Ng, DPM, FACFAS What to do if you experience numbness in hands or numbness in fingers.